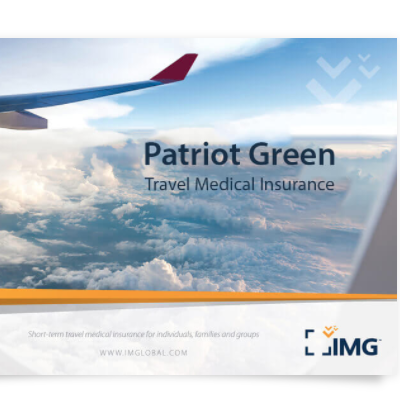 With plans for both US citizens and non-US nationals, IMG Outreach Travel Medical Insurance provides short-term medical cover for international travelers. If you’re embarking on an outreach mission, consider this IMG Global medical plan. IMG Outreach Travel Medical Insurance is short-term travel medical insurance for missionaries and mission groups. 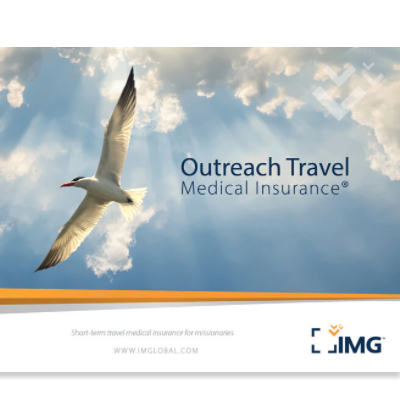 IMG Outreach Global Travel Medical Insurance is designed specifically to provide short-term cover to missionaries and mission groups. 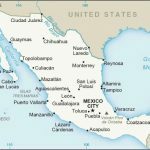 Options exist for US-based missionaries traveling on outreach missions and non-US nationals leaving their own country of origin. 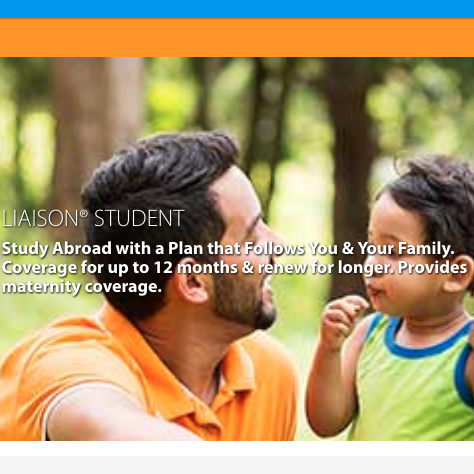 Flexible maximums and deductibles round out this travel medical cover. Note that medical cover is only available to those aged up to age 69. 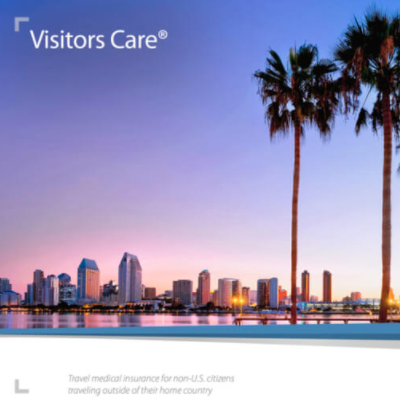 What is IMG Outreach Travel Medical Insurance? 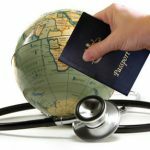 Outreach Travel Medical Insurance provides excellent short-term cover for missionaries or anyone leaving on outreach missions. Maximum lifetime limits begin at $50,000 and go as high as $2,000,000. Individual deductibles start at 0 and increase to a maximum limit of $2,500. There are no coinsurance charges for treatment received outside of the US and Canada. The standard benefit period is six months. Medical benefits are straightforward, with everything from hospital visits to emergency dental visits covered up to the maximum limit. Specific instances, such as emergency or political activation, are covered up to specific amounts. 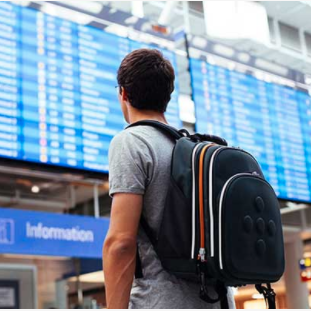 Other types of travel protection, such as natural disaster or identity theft assistance, are also included. Trip interruption, lost luggage, terrorism, and sports activity cover are all included. Riders for enhanced AD&D, additional evacuation cover, citizenship return, and chaperone leader replacement are all available as well. The Outreach Travel Medical Insurance is fairly comprehensive. That being said, there are some gaps in its cover. 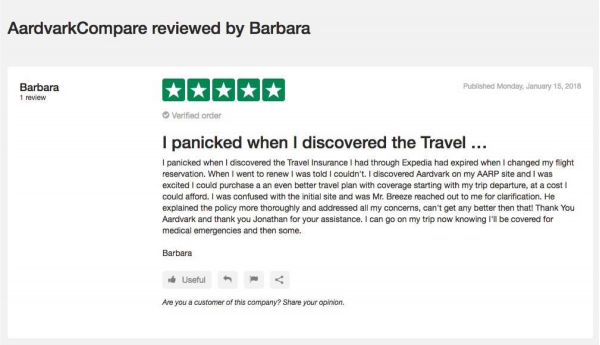 There doesn’t seem to be any inclusion for trip cancellation, for example. Additionally, while there are some protections for sudden, unexpected onset of pre-existing conditions, these are severely limited. Whether you need individual cover or you’re looking for a group option, IMG Global has you covered. Simply click the specific Get Quote button on the website to be taken to the appropriate page. 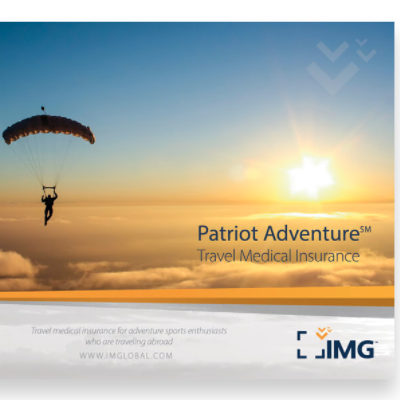 Still have unanswered questions about a specific part of IMG Outreach Travel Medical Insurance? You can contact IMG Global directly, either by phone, by email, or by live chat. Customer service reps are standing by to field your questions. Coinsurance – for treatment received within the U.S. – In the PPO Network – 10% of eligible expenses up to $5,000, then 0%. Out of the PPO Network – 20% of eligible expenses up to $5,000, then 0%. Hospital Room and Board – Average semi-private room rate up to the maximum limit. Includes nursing service. Emergency Room – Up to the maximum limit. Additional $250 deductible if not admitted as an inpatient. Dental Emergency – Up to maximum limit for treatment due to an accident. $100 maximum limit for treatment of unexpected pain to sound natural teeth. Emergency Medical Evacuation – Up to $500,000 lifetime maximum (independent of the maximum limit). Not subject to deductible. Return of Mortal Remains or Cremation/Burial – Up to $50,000 for return of mortal remains or $5,000 for cremation/burial. Not subject to deductible. Return of Minor Children – Up to $50,000. Not subject to deductible. Political Evacuation – Up to $10,000. Not subject to deductible. Natural Disaster – Up to $100 per day and five days for accommodations. Not subject to deductible. Terrorism – Up to $50,000 lifetime maximum. Not subject to deductible. Sudden and Unexpected Recurrence of a Pre-Existing Condition – Medical (for U.S. citizens only) – Up to age 65 with primary health plan: URC up to maximum limit. Up to age 65 without primary health plan: $20,000 lifetime maximum. Age 65+: $2,500 lifetime maximum. Hospital Indemnity – Up to $100 per overnight (up to a maximum of 10 overnights). Not subject to deductible. Common Carrier Accidental Death – $50,000 per insured person and $250,000 maximum limit per lifetime and per family. Not subject to deductible. Accidental Death & Dismemberment – $25,000 principal sum. Not subject to deductible. Identity Theft Assistance – Up to $500. Not subject to deductible. Trip Interruption – Up to $5,000. Not subject to deductible. Lost Luggage – Up to $50 per item; maximum of $250. Not subject to deductible. 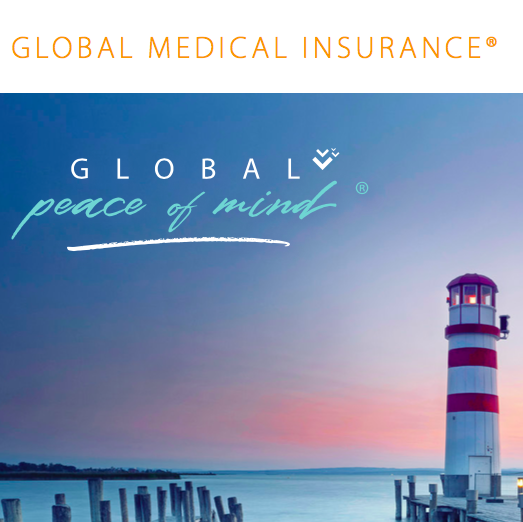 Outreach Travel Medical Insurance from IMG Global is quite comprehensive. This makes it perfect for any groups or individuals leaving on short-to-medium term outreach missions. Its flexibility and its high level of cover are certainly an advantage. Support for political evacuation, while unpleasant to think about, is necessary for the current global sociopolitical climate. With missionaries and outreach groups often venturing to regions of instability, this is a welcome addition. That being said, it’s not necessarily the best choice for anyone who has pre-existing conditions they’re worried about. Limitations on cover are rather stringent. Moreover, this is only suitable cover for younger travelers – the age cut-off is 69. Travelers older than this will need to look at other options, such as IMG GlobeHopper Senior.